A 2009 search warrant identifies Anthony Davis, 37, as the grandson of Eleanor Maloney, 76, who died as a result of the shooting. Court documents show that one of the two men allegedly involved in a gun fight that resulted in the death of an elderly woman in Boston's Mattapan neighborhood last weekend was the victim's grandson. 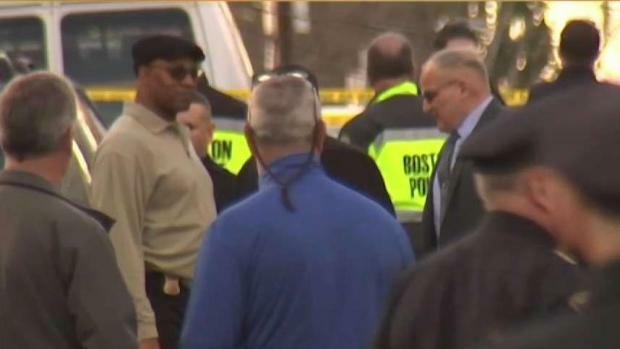 The Boston Globe reports that a 2009 search warrant identifies Anthony Davis, 37, as the grandson of Eleanor Maloney, 76, who died as a result of the shooting. The Globe was unable to verify the relationship with Suffolk County District Attorney Rachel Rollins's office, Boston police or the victim's family. Police believe that Maloney was not the intended target and was caught in the crossfire between the two men. 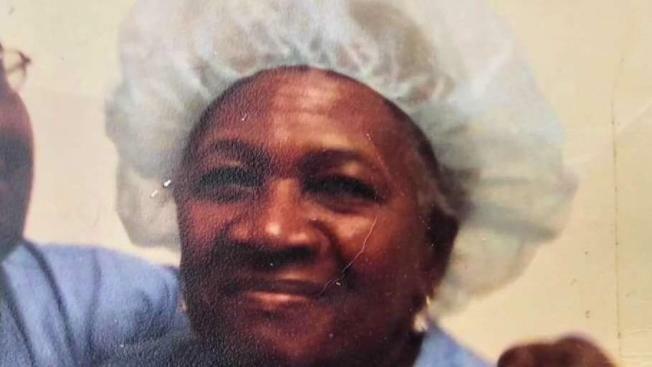 The retired hospital worker was originally from Barbados and is remembered fondly by friends and family. Davis was charged with unlawful possession of a firearm and being a Level 1 armed career criminal in his hospital bed Monday and was ordered held on $50,000 bail. He had just been released from prison on a gun-related charge on Feb 15. The second man involved in the shooting has not been charged.